Welcome! In this article I want to continue sharing some great guitar learning tips. about learning and want to become a great artist, you have to be organized and committed. with a schedule, you will achieve it; you will become a great guitar player. ● Write down all the things you wanna learn. ● Use a calendar and figure out how much free time you have during the week. ● Create 2 different schedules and alternate them every other day. ● Be consistent. 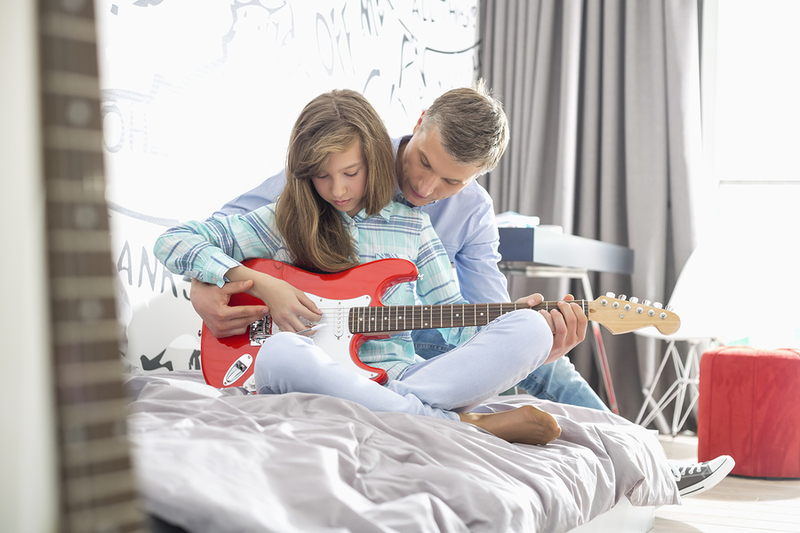 In order for you to become good at guitar, you have to practice every day. otherwise I promise you it will get old.